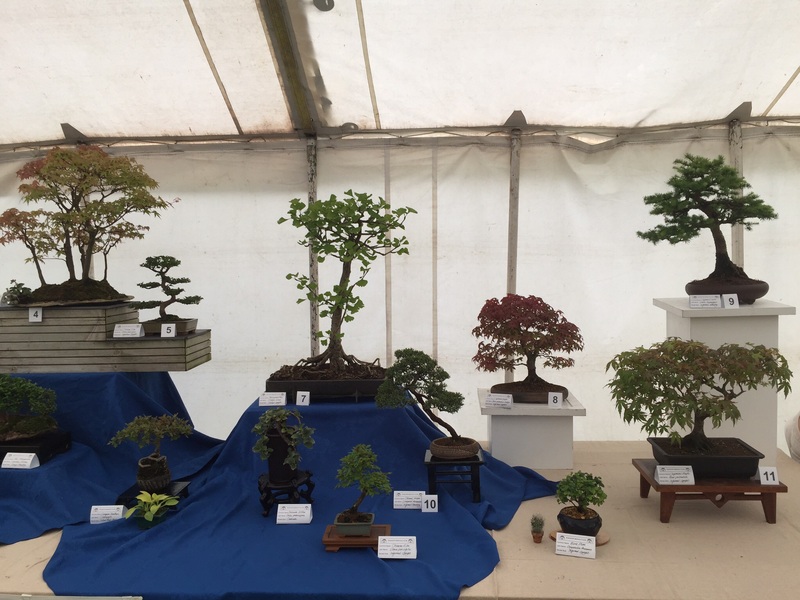 The project for the evening was preparation of trees for showing, with the Market Bosworth Show particularly in mind. 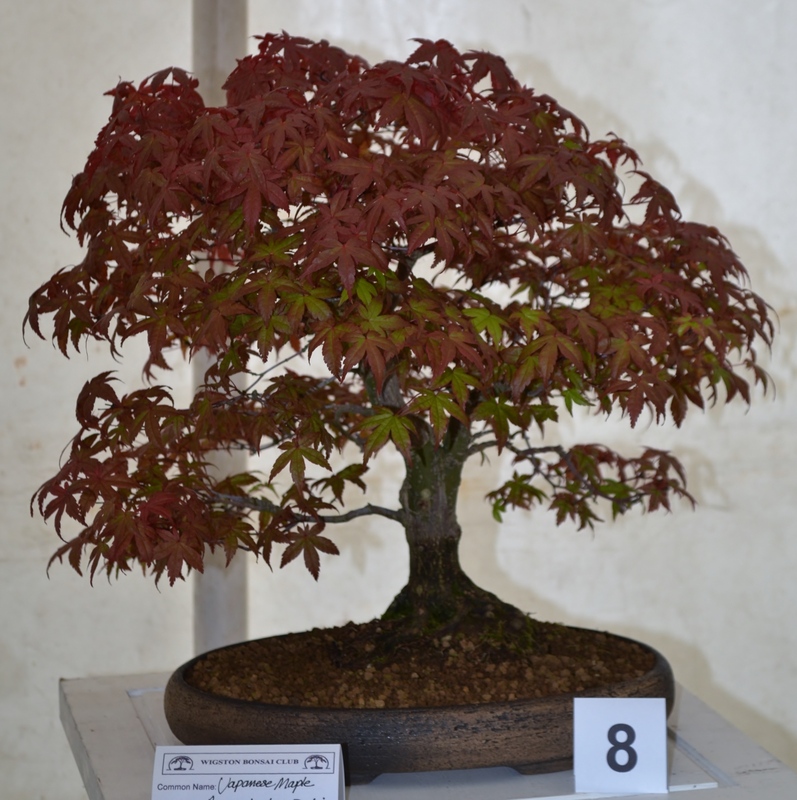 The date is fast approaching and the Club will be displaying members’ trees to the public. 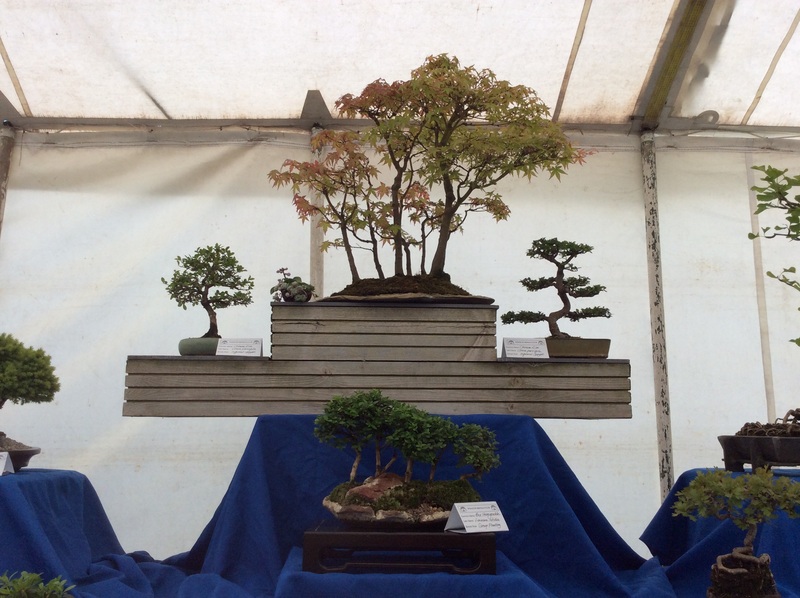 Two trees per member can be submitted and all are not required to be perfect specimens. 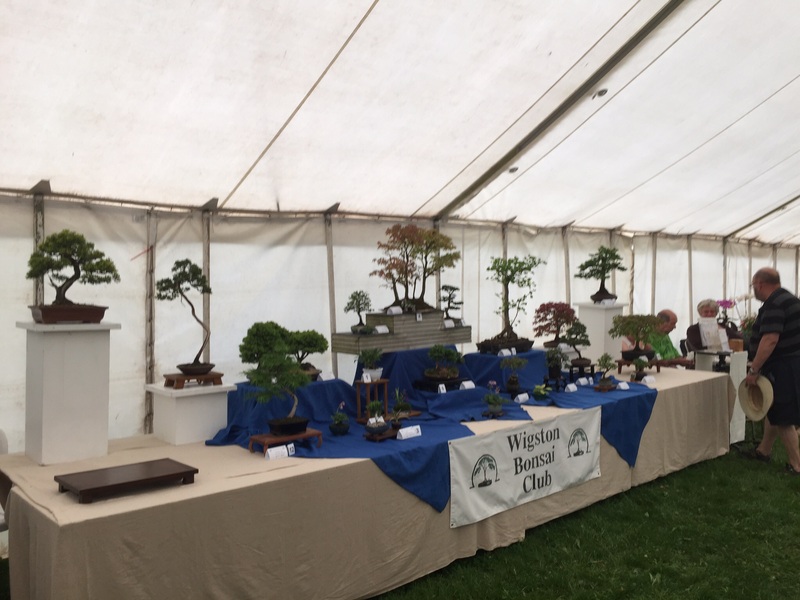 As a club for all levels of expertise, we aim to show trees in all stages of development, encourage members to gain confidence, as well as advertise WBC for prospective new members. 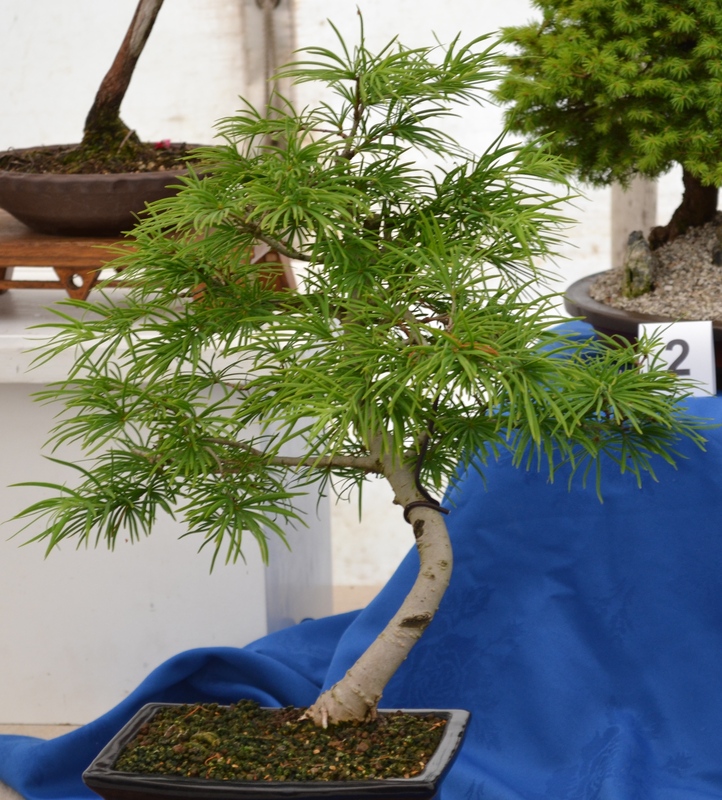 A variety of trees and styles were brought to the meeting – mainly shohin or larger with some mame. Pines and conifers, to maples, fruit trees and hawthorn were some examples. No photos this time. The room was buzzing with people moving around to view and discuss exhibits. Mike was in much demand as his wealth of experience was called upon. With 15 members attending with their paraphernalia, and all the activity, it was a very full-on meeting. A reminder that this will take place at Dipak’s house 11am-4pm, when we shall be finalising exhibits for the Bosworth Show and, if time permits, a trial display. 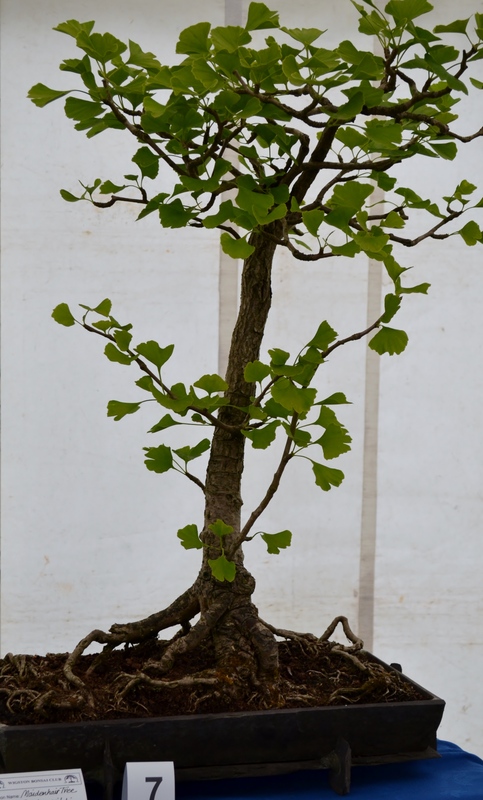 Please bring maximum of two trees (plus any accompanying accent plantings) with details of species, style, age for labelling. Show and parking details will be confirmed. If you are unable to attend the Workshop, please contact Mike for Show arrangements. There will be a mailing sent out on Workshop details but please put in your diary as it is also Father’s Day. Look forward to seeing you there – these events are organised to provide intense practical experience in a timely and relaxed atmosphere. Don’t forget to bring your lunch too. After the June workshop, there will not be another Club meeting before this Show where we will be exhibiting. 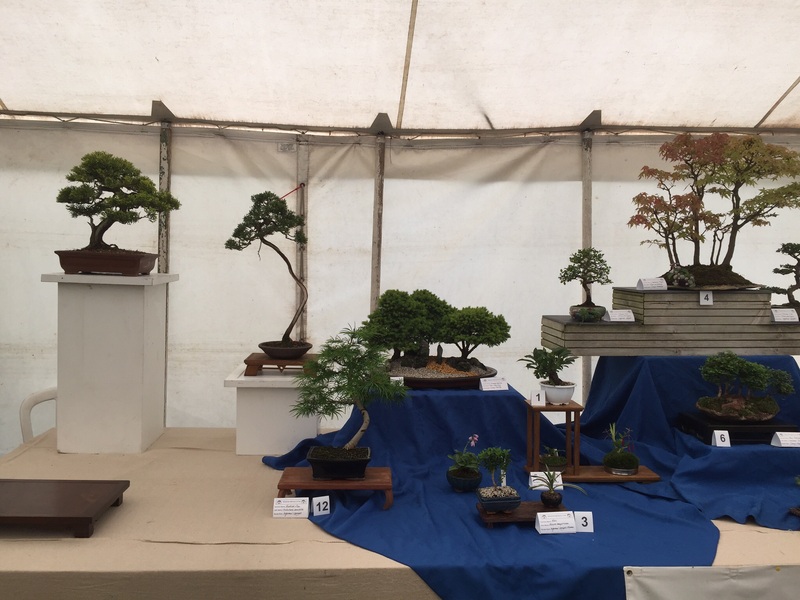 Please ensure date in diary and you are available to bring your trees in the morning before the Show opens and collect them at end of the day, or arrange with another to transport your specimens. 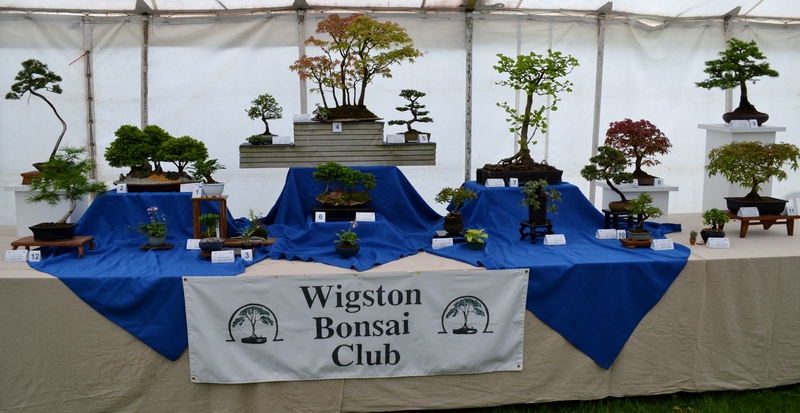 We also need volunteers to help erect and dismantle our display stand. 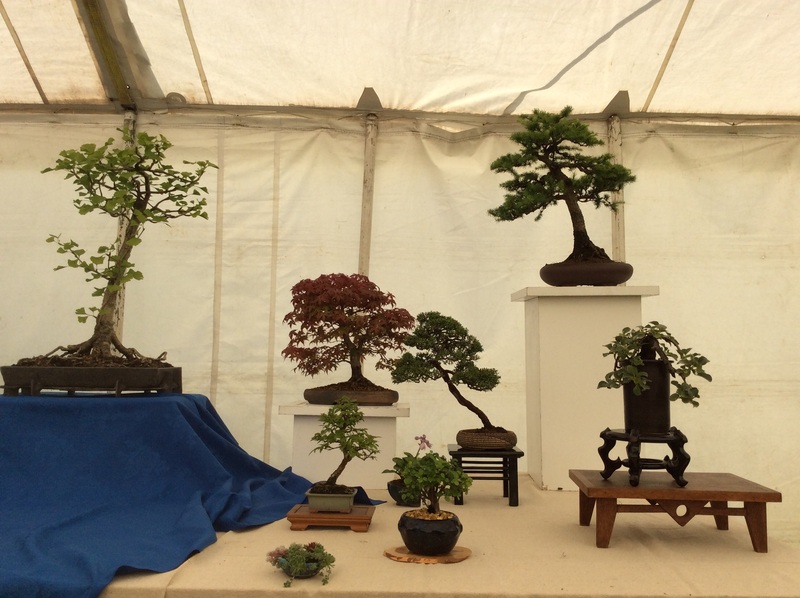 The Show is a very large, all day event, which draws crowds with attractions for all ages. Contact Mike for confirmation of our arrangements and exhibitor parking. 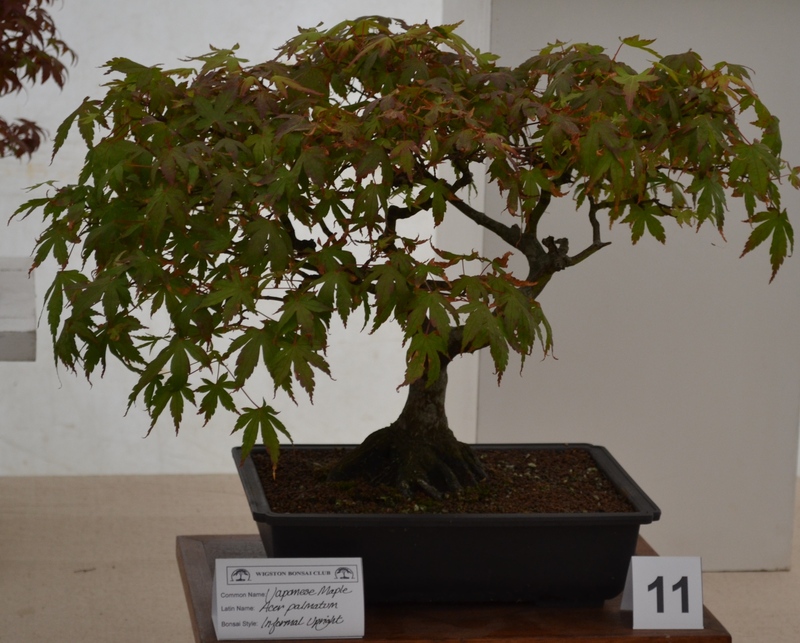 Several WBC members travelled to Arnold in Nottinghamshire for this event held at Greenwood’s Bonsai. The weather was bright if a bit brisk but stayed dry for wandering around the nursery where maples were in their springtime magnificence. In the studio the Tomlinson Maple Collection was on display. Corin gave presentations on its history and species characteristics. 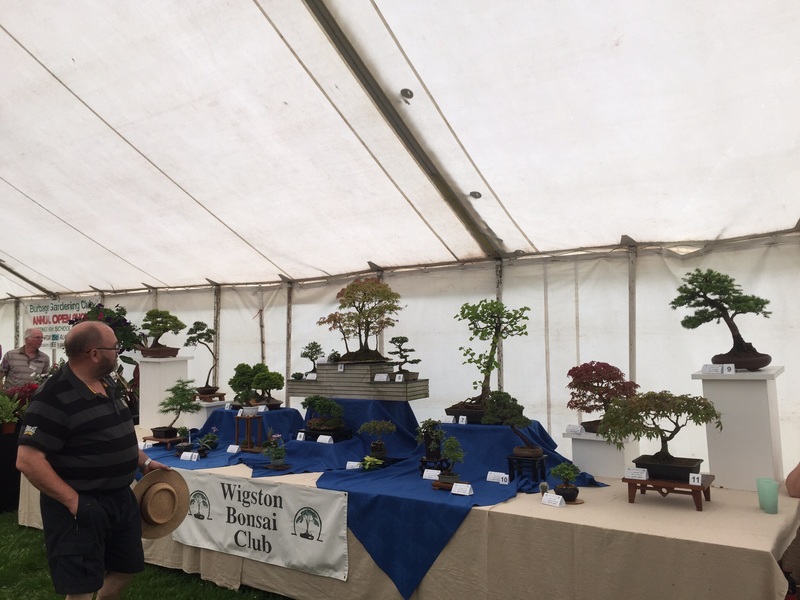 The occasion was also a book launch for Neil Kenney’s ‘An Illustrated Guide to Japanese Maples for Garden Planting and Patio Pots’ (2015) Larchfield Publications, Wolston. ISBN 978-0-9932133-0-4. At £14.95, it is a 132 page comprehensive guide on cultivation of maples with beautiful photography. 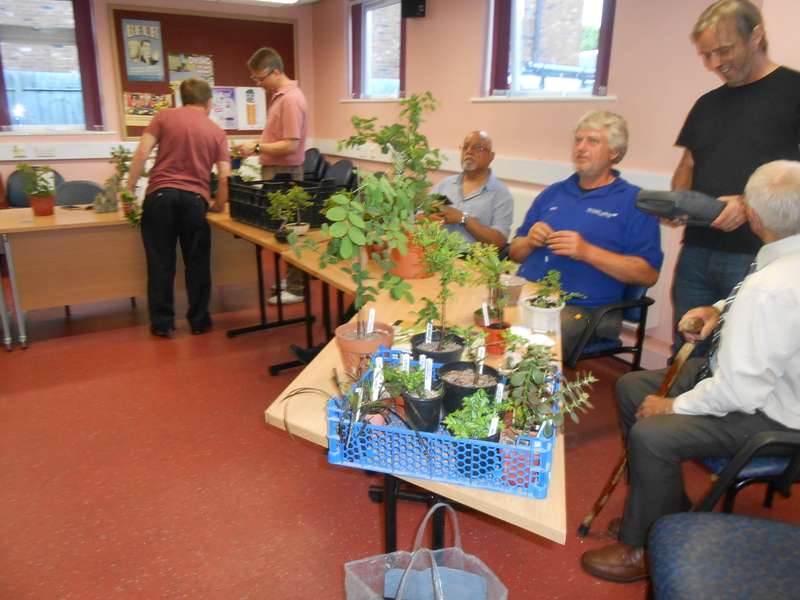 Neil also gave cultivation demonstrations and did book signings. 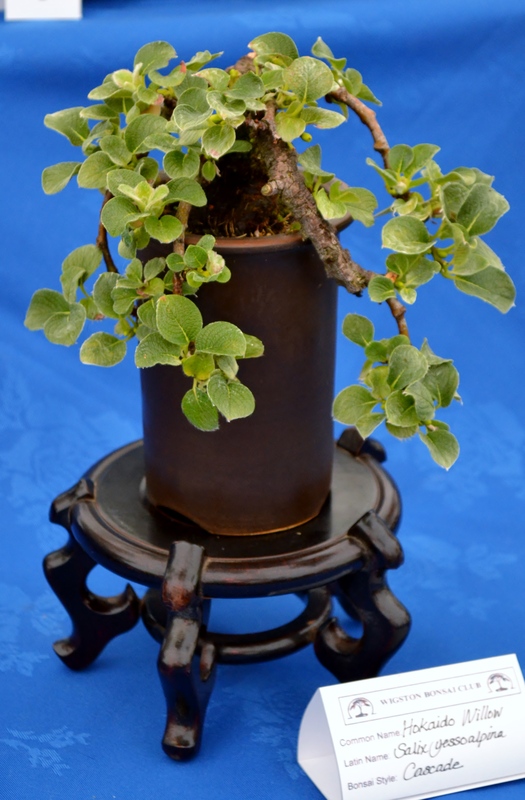 There is a chapter on bonsai.